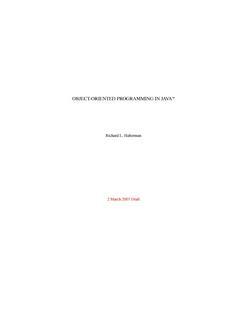 An object-oriented applications programming language developed by Sun Microsystems in the early 1990s. 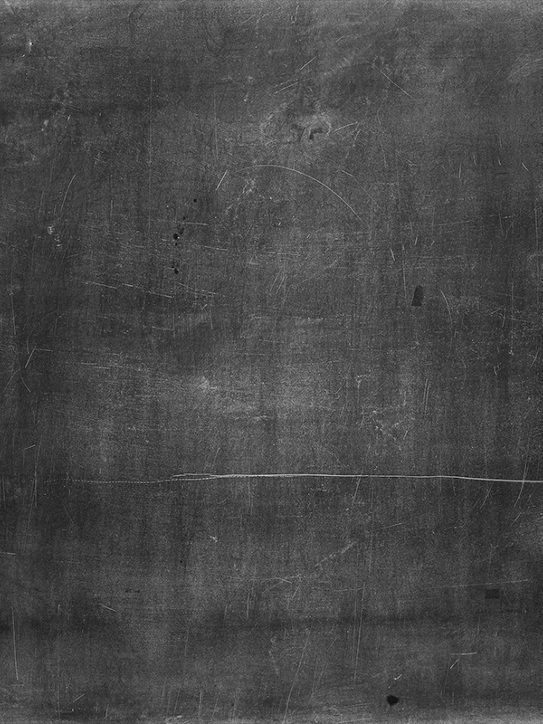 Its applications are typically compiled to bytecode, although compilation to native machine code is also possible. 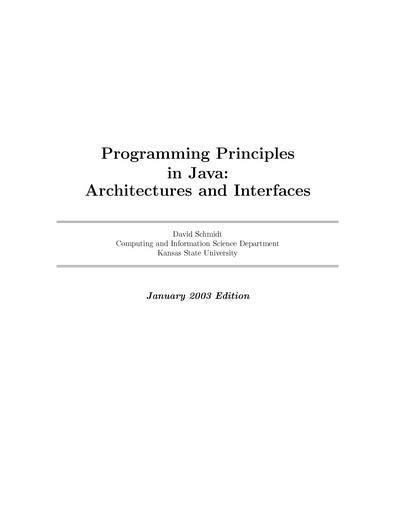 Provides guidelines for anyone designing user interfaces for applications written in the Java programming language. 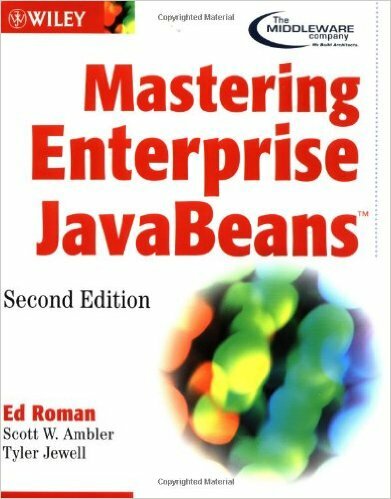 Practical guide to the use of the Java 2 Platform for Web-enabled applications and dynamic Web sites. 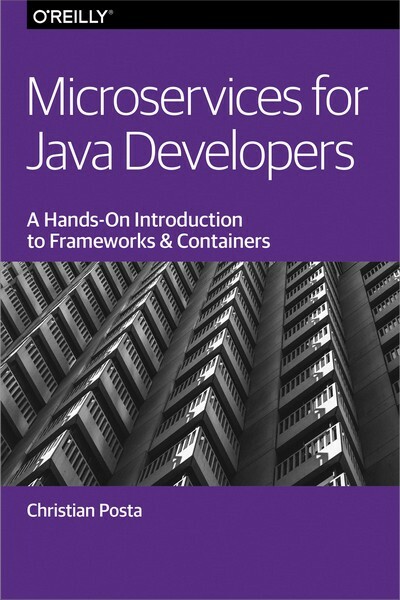 Focuses on the standard JSP tag library, filters, life-cycle event listeners, declarative and programmatic security, Web applications, and much more. 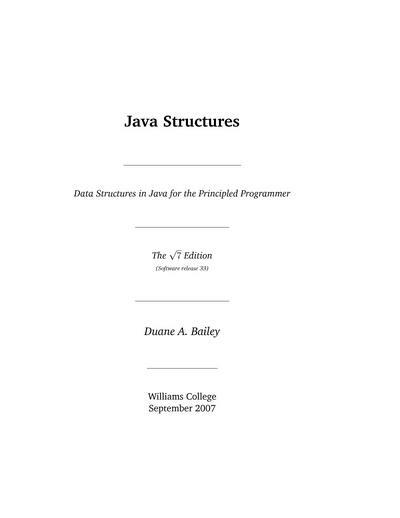 Introducing computer programming to a diverse audience using Java as the programming medium. 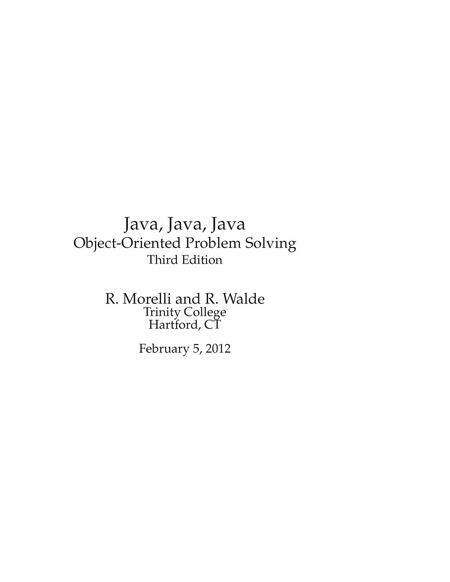 A work-in-progress book that focuses on how to do object-oriented, multi-threaded design and programming with the Java language. 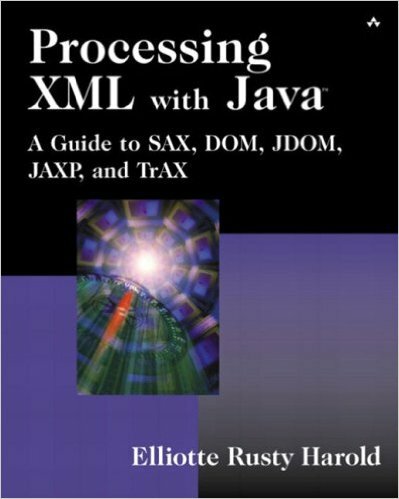 A first course for would-be professional programmers, using Java. 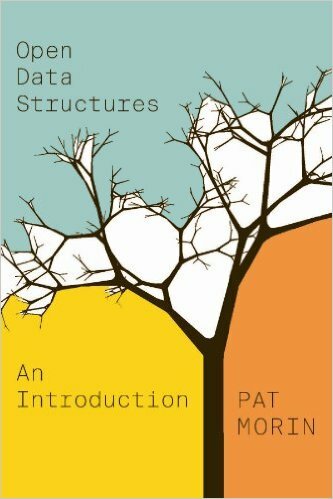 This textbook presents standard architectures for component construction and patterns of control construction and data construction. 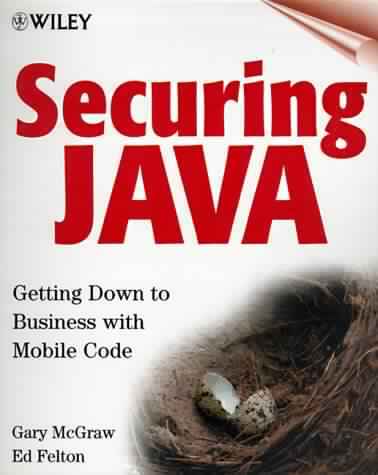 Helps the reader to separate fact from fiction when it comes to mobile code security from throughout the entire Java range. 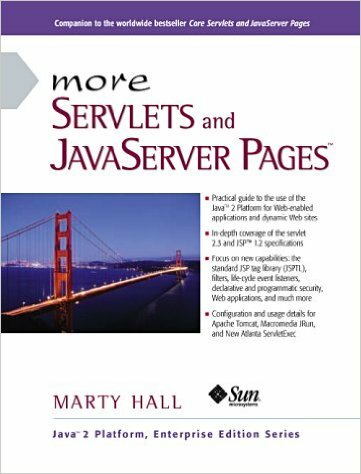 Explains the concepts of Java Servlets and provides a step-by-step tutorial for writing HTTP Servlets with complete source code for the example Servlets.